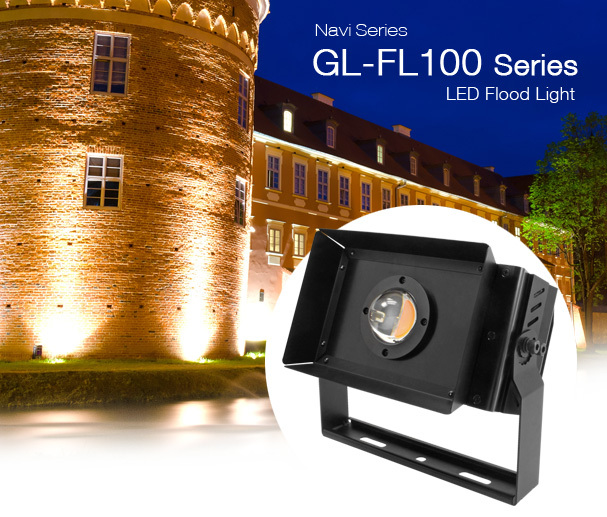 Voltacon has developed a unique range of LED flood lights that can be used in all weather conditions from the hotest to the coldest climate in the world. The reinforced aluminium IP66 housing with futuristic look and a powerfull chip on board (CoB) contribute to a very well made product that can be used in architectural and security lighting. We are conducting tests in independent laboratories to validate and verify the performance of the LED flood lights in extremely low temperatures, humid and salty enviroment and over 45 degrees ambient temperature. Wide temperature range from -40°C to +50°C. Test result in -40C deg. Led Flood Light IP66 96W. Citizen CoB.